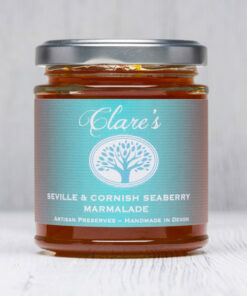 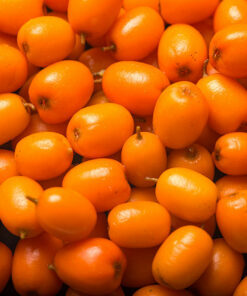 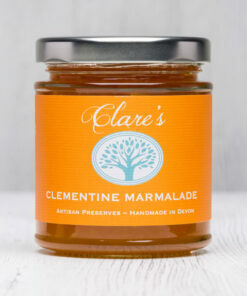 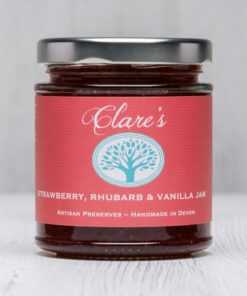 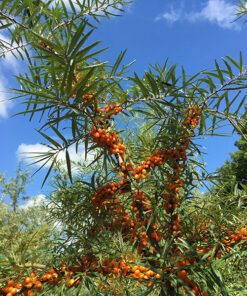 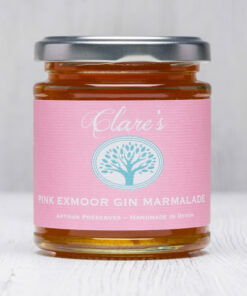 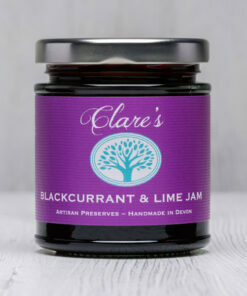 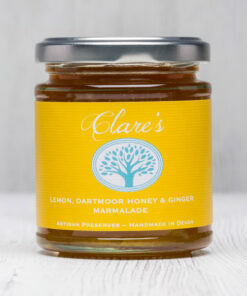 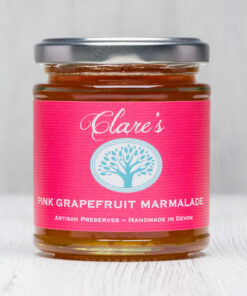 Bursting with bittersweet Seville orange flavour, this marmalade is complimented by the addition of Cornish Seaberries. Bursting with bittersweet Seville orange flavour, this marmalade is complimented by the addition of Cornish Seaberries. 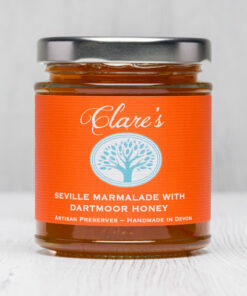 Bringing flavour notes of honey and tropical fruits it delivers a delightful flavour explosion.